Alan Lesgold spent fifteen consecutive graduation ceremonies with a red ball on his nose. Following his own advice, Lesgold has taken his position seriously, but said it’s time to move on. Pitt announced in a release July 30 that Lesgold will step down from his position in August 2016, following 15 years of service as dean and 40 years total on Pitt’s staff. Pitt will form a search committee for Lesgold’s replacement, but said in the release that details about the replacement process have not yet been announced. Lesgold began his career at Pitt in 1971 as an assistant psychology professor after receiving his Ph.D. at Stanford University. By 1985, Pitt had promoted Lesgold to a full-time teaching role. 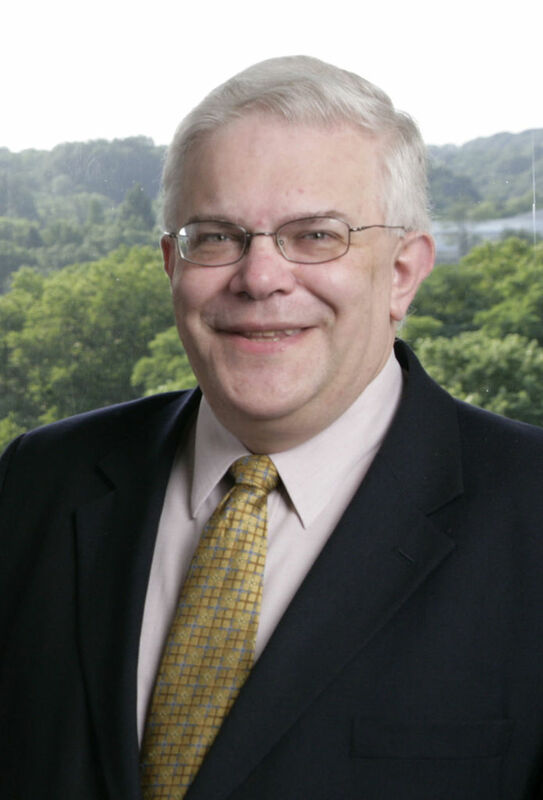 The next year, Lesgold began his tenure as the associate director of Pitt’s Learning Research and Development Center, serving in the role from 1986 to 1997. From 1997 to 2000, he served as the center’s executive associate director. Lesgold became dean in 2000. After Lesgold steps down as dean following this school year, he will likely take a part time role at Pitt, focused on learning technologies, according to Pitt spokesperson Joseph Miksch. Lesgold said one of his main goals after he steps down as dean is to help the faculty work to their full potential using traditional and new technologies. In addition, he would like to write about major issues in education to better inform parents, policy makers and the general public. Lesgold said he has enjoyed his time as dean but that it is time for a younger, more energetic candidate to fill the role. “It was a decision that it’s better to move on while people still wish you would stay than to stay too long,” Lesgold said in an email. Lesgold leaves behind a legacy of recruitment and expansion of faculty and staff, fundraising and “long-term strategic planning,” according to the release. For Lesgold, he is most proud of the environment that has evolved during his time in the School of Education.